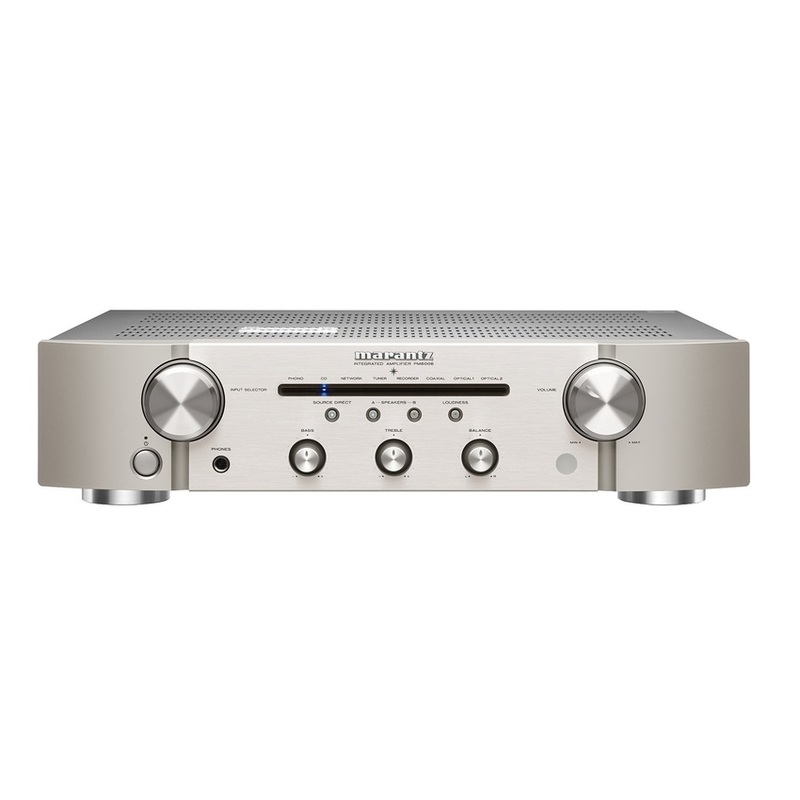 Amplifier with USB PCM & DSD Playback Enjoy superb sound from your favorite analog and digital sources with the Marantz PM7005 integrated stereo amplifier. 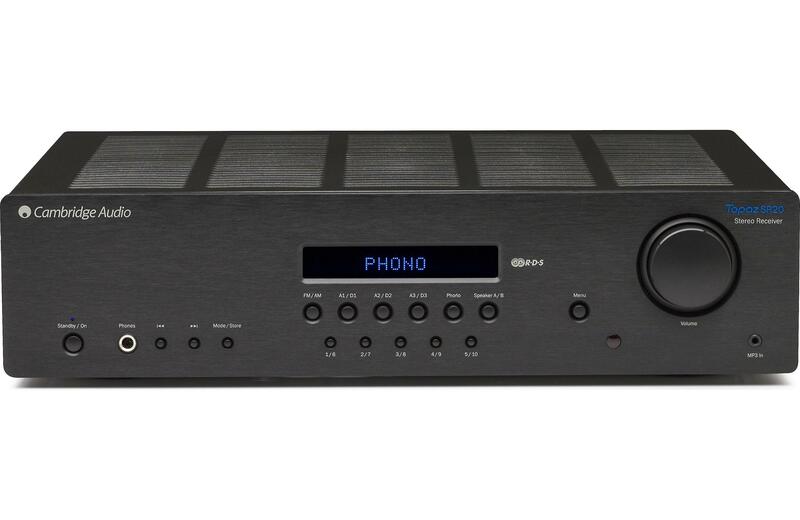 Featuring a high current discrete power output stage with current feedback (a Marantz innovation), the PM7005 is also equipped with our exclusive HDAM technology, employing proprietary circuit modules with discrete components that deliver ultra-wideband response and fast slew rate.The versatile PM7005 features multiple analog and digital inputs, including optical and coaxial digital inputs along with a USB-B 2.0 for direct connection to computer high resolution digital audio sources. Featuring the reference-class CS4398 high resolution D/A converter, the PM7005 can decode high resolution digital audio files up to 24 bits and 192 kHz sampling. 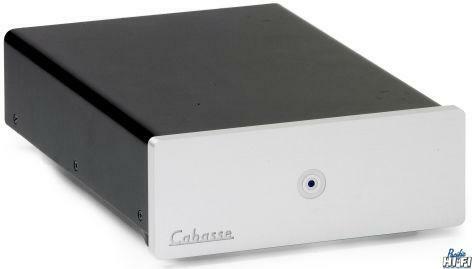 It's also compatible with DSD 2.8 MHz and 5.6 MHz high resolution files (the same system found on SACD), and the asynchronous USB-B port also features jitter removal for the most pristine sound quality.There are multiple analog inputs, including a MM phono input, along with dual recording inputs and outputs, and the Source Direct function bypasses the balance and tone controls for the shortest signal path, while the Analog mode disables the digital circuitry when listening to analog sources. 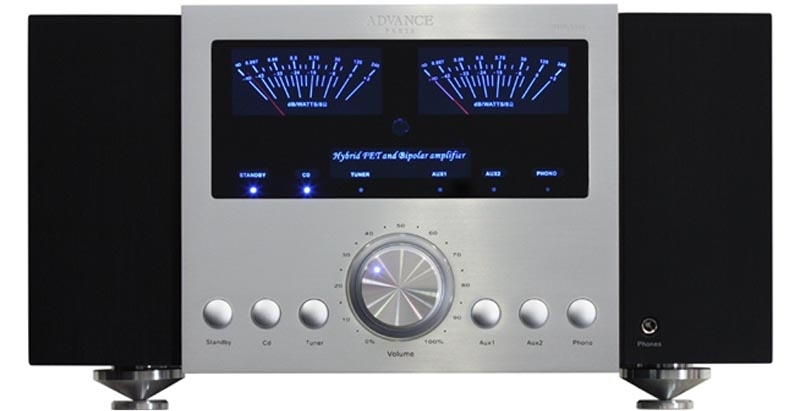 Current Feedback Discrete Power AmplifierInstead of employing conventional voltage-based feedback in the power amp section, the PM7005 features current feedback, a Marantz innovation that delivers superb fidelity and lowest distortion. 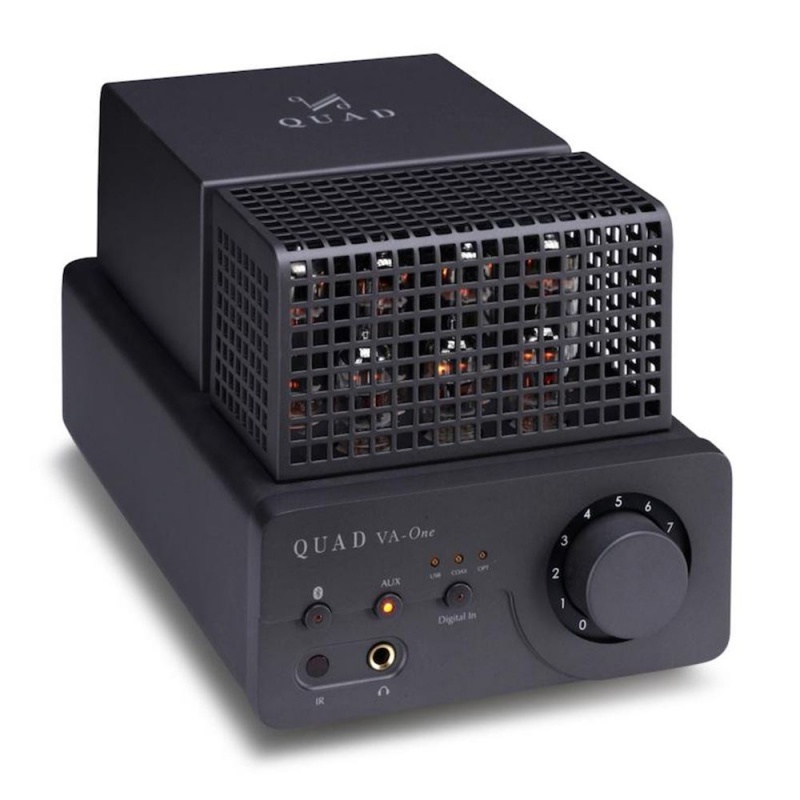 The amp section consists of all discrete circuitry (no op-amps), and features high current discrete power output devices that provide high instantaneous peak current capability, and the PM7005 is rated at 60 watts per channel into 8 ohm loads and 80 watts per channel into 4 ohm loads. Wide Range of Connectivity Options The PM7005 is equipped with numerous analog inputs, including dual recording inputs and outputs, and features coaxial and optical digital inputs, along with a USB-B 2.0 asynchronous input for high resolution computer audio files. 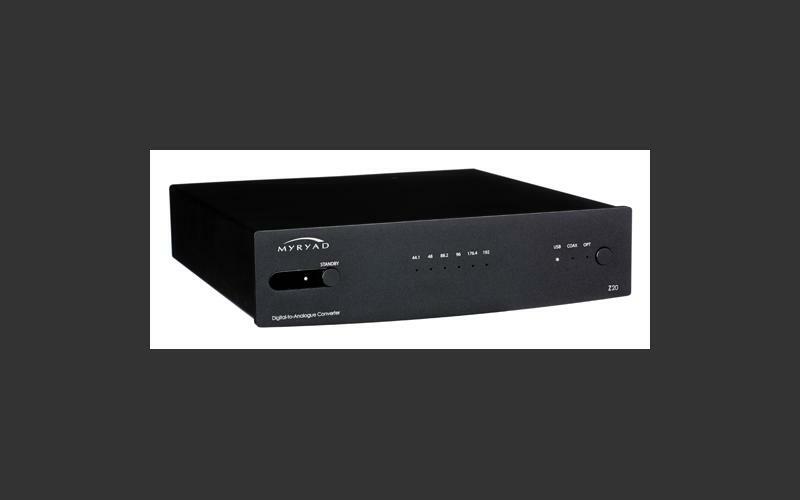 Advanced Digital-to-Analog Conversion with PCM and DSD DecodingFor optimum decoding of high resolution audio tracks, the PM7005 features the reference-class CS4398 D/A converter, which is also found on Marantz reference disc players and amplifiers. The PM7005 can accept a broad range of digital audio sampling frequencies and bit depths, all the way up to 24 bits and 192 kHz sampling. In addition to decoding high resolution PCM tracks, the PM7005 can also decode DSD high resolution audio files, at 2.8 and 5.6 MHz. 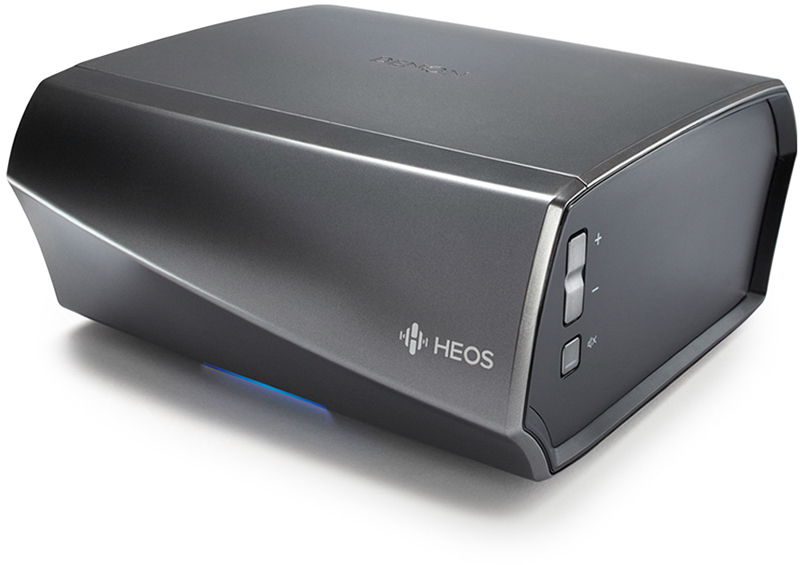 DSD is the advanced digital audio system found on SACD, and is often preferred by critical listeners for its natural sound quality. Source Direct Function; Analog Amplifier ModeThe Source Direct function bypasses unnecessary analog circuitry (the balance control and the bass and treble controls) for the shortest and straightest signal path. The Analog amplifier mode shuts down the entire digital audio block, to prevent interference when listening to analog sources. 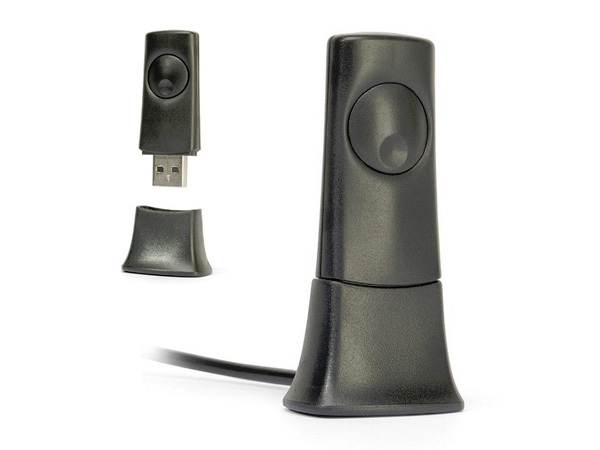 USB-B 2.0 Asynchronous Port with Jitter RemovalFor the highest sound quality with computer audio sources, the PM7005 is equipped with a USB-B 2.0 asynchronous port along with dedicated jitter removal processing to provide the highest sound quality with high resolution digital tracks. Advanced HDAM Discrete Buffer Amplifier ModulesThe PM7005 features our latest HDAM-SA3 (Hyper Dynamic Amplifier Module) components, which consist of matched precision discrete selected circuit elements on a compact sub-board, instead of conventional op-amp integrated circuits. 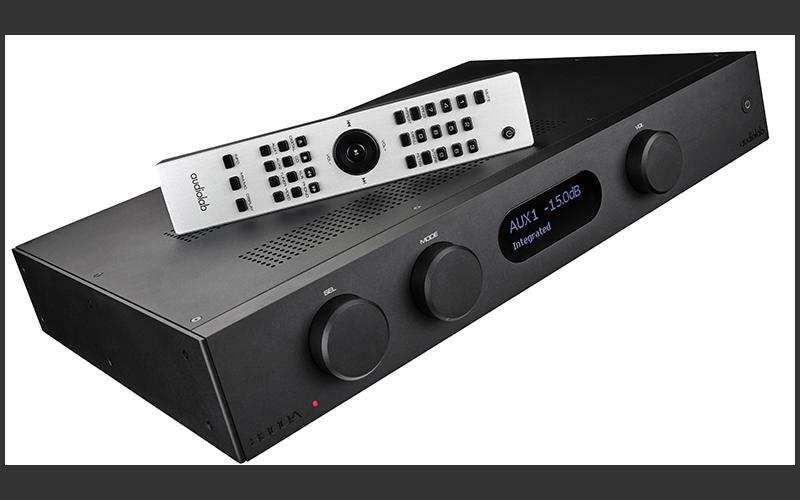 HDAM modules are used in the phono amp/equalizer block, the digital audio block and in the power amplifier block.The latest generation Marantz HDAM-SA3 modules provide a full 10 dB of signal-to-noise improvement over earlier HDAM versions, along with ultra wide-band response (100 kHz, -3 dB) for crystal clear treble detail. Fully Discrete Volume Amplifier CircuitThe volume amplifier circuit features all-discrete circuit components (no op-amps in the signal path) for the purest sound quality, lowest distortion and widest frequency response. 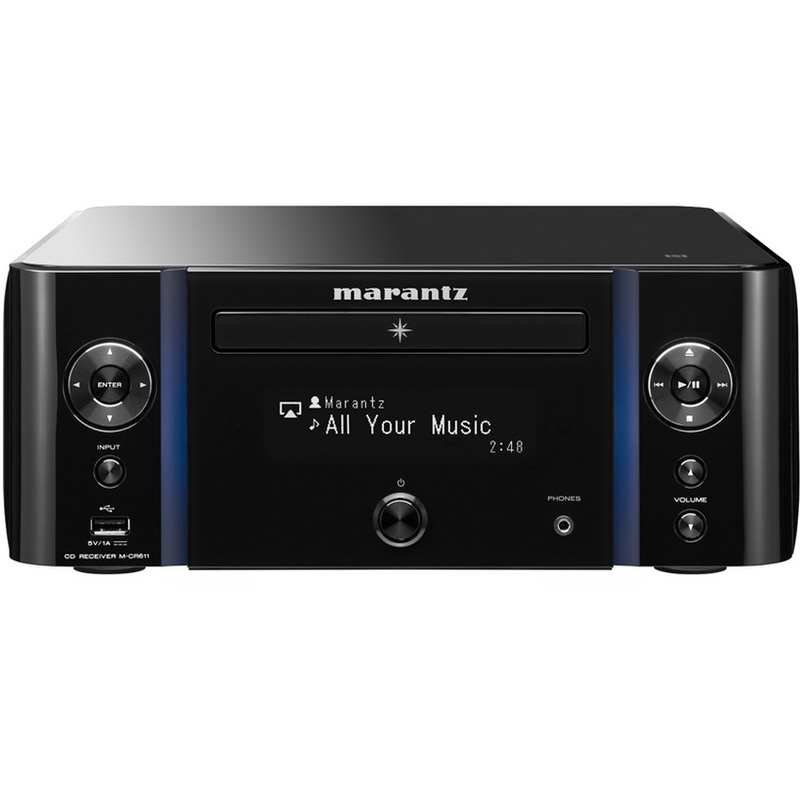 Versatile Remote Control OptionsEquipped with remote control input and output jacks, the PM7005 lets you connect via your Marantz player and/or your Marantz network audio player so you can place the amplifier in a cabinet out of sight and have it remotely controlled along with the disc and network audio players with a single remote control, which helps to reduce component clutter.The elegant remote control includes dedicated buttons for a Marantz disc player and a Marantz network audio player. 60+ Years of Audiophile HeritageFounded in 1953, Marantz has a long and rich history of designing audiophile components that have been embraced by music lovers and critical listeners around the world. Because Music Matters so much in our lives, the PM7005 carries on our long tradition of delivering a superlative music listening experience.